Rai said that he was informed about Rahul Dravid’s approval of the appointment and that neither he nor Diana Edulji were informed about the conflict. 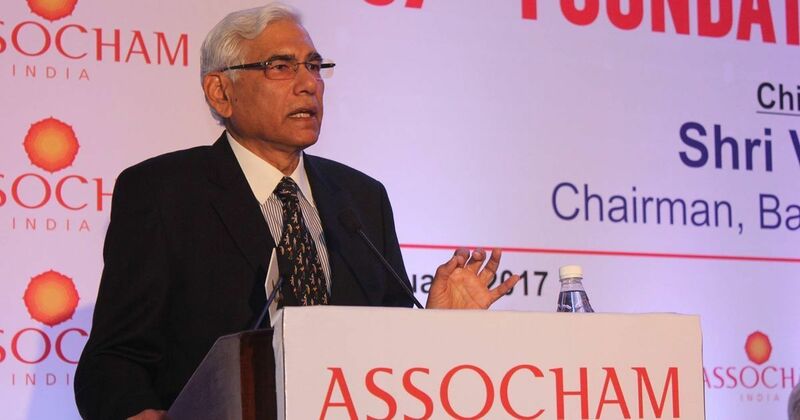 Vinod Rai, the head of the Committee of Administrators, has stated that he was unaware of Vikram Rathour’s ‘conflict of interest’, prior to the latter’s appointment as the batting coach for the India A and the under-19 teams last week. “Neither me nor my colleague Diana Edulji was informed about any conflict. On the contrary, I was told that Rahul Dravid has approved it. If it’s true that Rathour is conflicted, and Rahul wasn’t informed about the same, I’ll be taking this up very seriously,” said Rai to the Times of India. Rai said he would take up the matter with Dravid. Officials within the Board for Control of Cricket in India stated that Rathour’s was a clear case of conflict as the former India batsman was related to both under-19 selector Ashish Kapoor and former BCCI president Anurag Thakur. “In the case of Kapoor, it’s a clear case of conflict. What’s happening here? In Thakur’s case, it’s not wrong to be related to him but then, the COA has denied a former BCCI employee a job because he has worked with Thakur in the past. There can’t be apples and oranges,” said officials in the know. 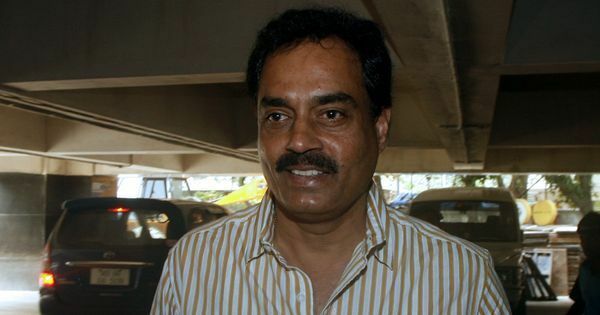 Former BCCI chief Thakur’s executive assistant in his time with the board, Krishna Pophale, had his application for a place in the Board’s assistant operations team rejected by the CoA, due to having previously worked under Rathour. “So how is Rathour okay? By the way, the CoA talks much about due diligence. Did it do due diligence this time? They made such a ruckus over the appointment of women’s coach,” said a BCCI official. BCCI’s head of operations, Saba Karim, had reportedly suggested the names of Rathour and Vijay Yadav to Rahul Dravid in the wake of WV Raman taking up the job of head coach of the women’s national team.